Confirming their ambition, Carl E. Press and Dieter Tondera went on to renovate the vineyard, build new cellars, and call on the services of Jacques Boissenot, classed growth oenologist, to give inspiration and guidance on making a great wine. Unable to be present at the property permanently, they took on two wine professionals to ensure the management of the estate. For sales and administration, Jean-Pierre Darmuzey, who came from the Bordeaux wine merchant Alexis Lichine. For the technical part and vineyard management, Philippe Grynfeltt, with an oenology diploma from Montpellier and trained at Château Margaux. The two men are still there, the quality of the wine has not ceased to make progress and today the distribution of Château Castéra covers more than twenty-one countries on four continents. 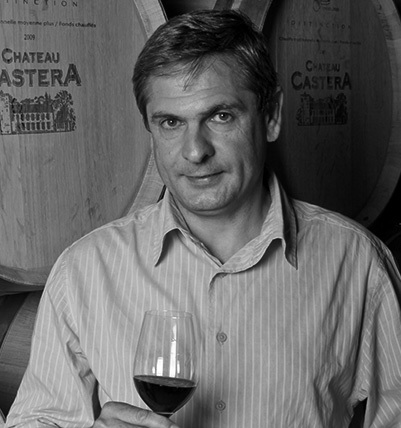 In 2008, Thomas C. Press, Carl E. Press’ son, became the sole owner of Château Castera. 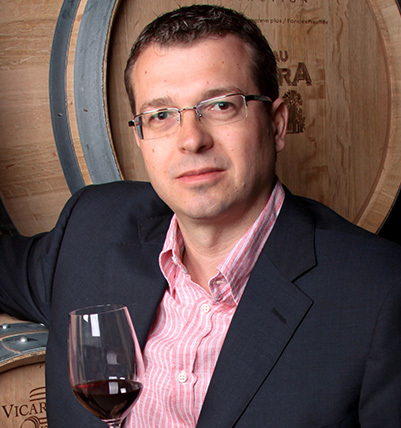 His priority is to focus on the quality of the wines. In the style of a grand cru, particular attention is paid to selection of vineyard plots, meticulous sorting of the grapes and rigorous selection when blending. He represents the second generation of the Press family to be at the head of Château Castera. He is helped by a loyal and dedicated team. Thomas C. Press does everything in his power to perpetuate the work done by his father, Carl E. Press, and his father’s business partner, Dieter Tondera. 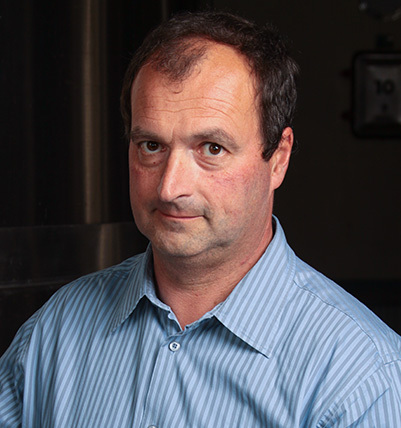 Thomas C. Press manages the estate with a long-term vision and a dedication to quality. Former manager at the company Alexis Lichine, he took charge of administration and sales in 1989. Now completely controlled by the estate, distribution is widespread, covering twenty-three countries on four continents. 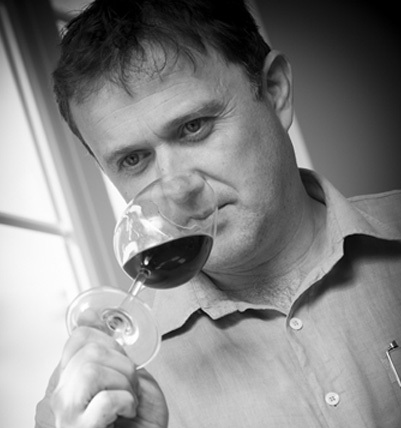 Originally from the South of France, his experience in the Médoc started at Château Margaux. He came to work at Château Castera soon thereafter and made his first vintage there in 1987. With the technical team, Philippe Grynfellt is visiting every day the vineyard with the objective of producing wines that reflect Château Castera’s superb terroir. First Jacques, then Eric, the Boissenots have deeply marked the style of the wines of Castera. Jacques, first started advising the estate in 1986. Éric accompanied his father around Castera’s cellars while still a student. He knows them like the back of his hand. His deep knowledge of the estate’s various terroirs is a precious advantage to optimize the final blending.